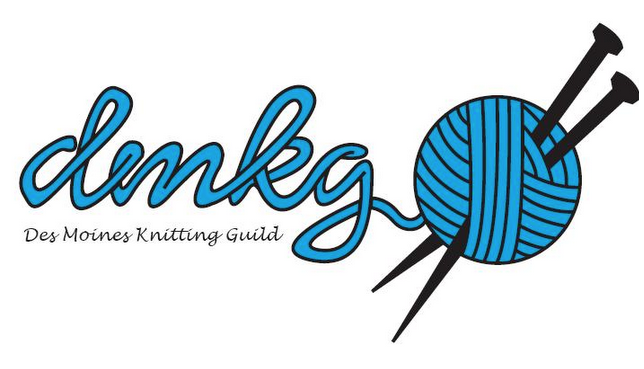 Looking to relax and knit a bit after the family gatherings for Mother's Day? Then come to the Franklin Library Monday May 12 from 10-noon for a Knit & Chat. Hope to see you there!